Our principal has trained as a mediator at ACDC (Australian Commercial Disputes Centre). Additionally, we have 30 years’ experience in mediations and alternative means of resolving disputes. We are actively mindful of the costly and time consuming nature of disputes and explore wherever appropriate different and alternative means of resolving disputes expeditiously and at the earliest appropriate time. Our principal has represented clients in Mediation and ADR in all jurisdictions including VCAT, Magistrates Court, County Court, Supreme Court and the Federal Court. Our principal has also mediated a number of disputes. 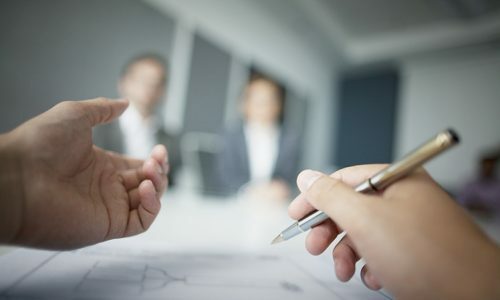 In appropriate circumstances we actively encourage mediation, conciliation, private negotiations and other alternative dispute measures to speedily resolve differences whether in a dispute context or otherwise.